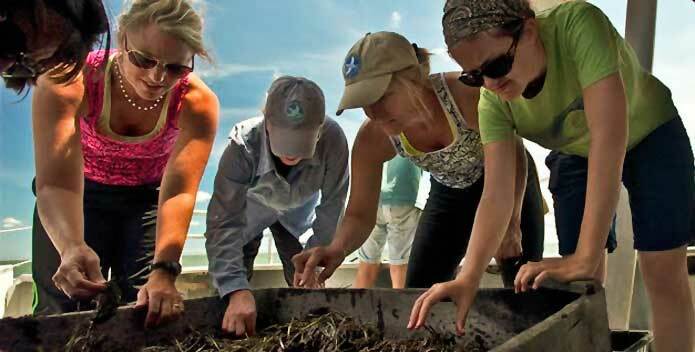 Teachers sift through underwater grasses on a professional development trip. 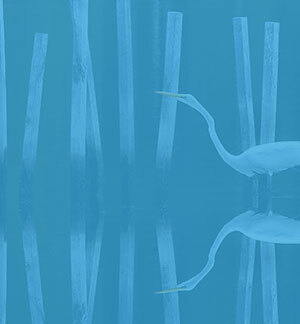 Join us for a five-day professional learning adventure on the Chesapeake Bay or one of its tributaries in summer 2019. CBF is offering more than 30 courses that will explore the mountains of Virginia, the rivers of Pennsylvania, the islands of the Bay, and many places in between. Learn how to integrate the environment into your classroom and to help your students achieve environmental literacy success. Registration for 2019 courses is now open.